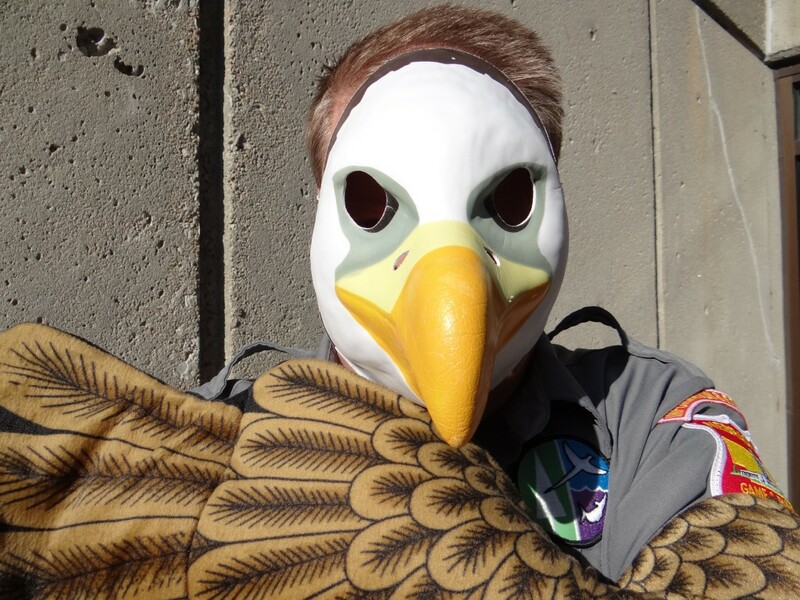 Don’t miss my weekly WOWT 6 News Outdoors segment Thursday evening when we cover winter bald eagle viewing in Nebraska. Everyone I know, including myself, marvels at the sight of a bald eagle in the wild! 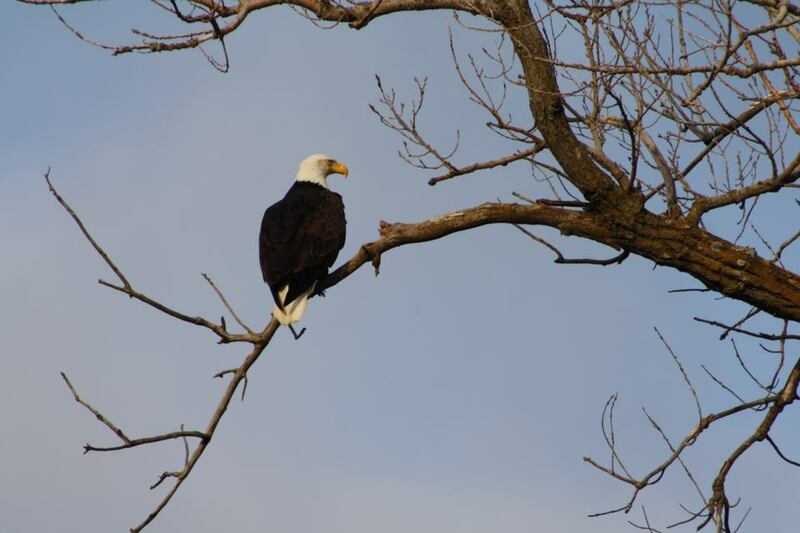 Here’s a photo of a bald eagle at the Ak-sar-ben Aquarium/Schramm Park State Recreation Area near Gretna, NE. Cool, huh? 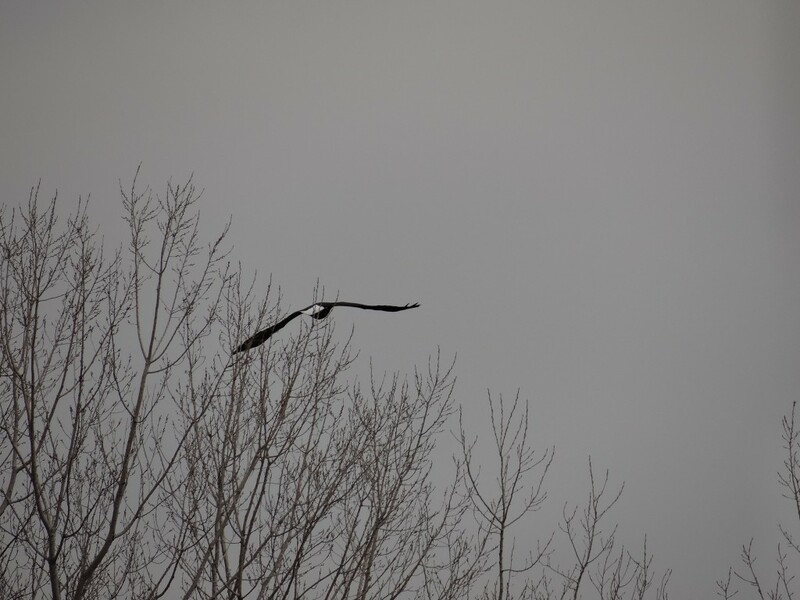 How about another photo of a bald eagle from that same area?